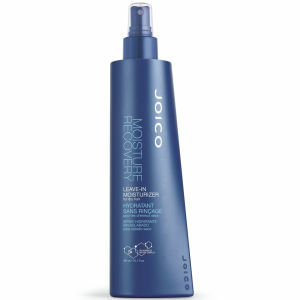 Transform dehydrated hair with Joico Moisture Recovery Shampoo. 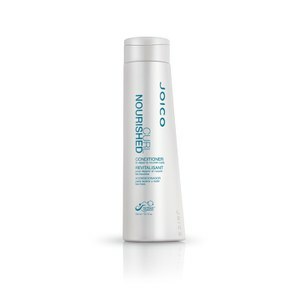 Enriched with a bio-diverse Hydramine Sea Complex, where botanicals and sea-based amino acids meet some of the world's most nourishing botanical butter and oils, it improves the manageability of even the most parched and unruly hair. 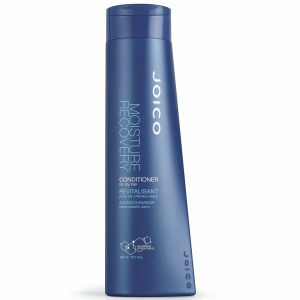 As well as providing intense hydration, this moisturising shampoo gently cleanses away excess oil and impurities, leaving your hair revitalised, soft and supple.